Hi my name is Cathy and I welcome you to my ladies clubs in Dorset. I’m mum to 2 beautiful daughters, Izzy 23, who has recently returned from travelling for 6 months, and is now studying for a masters at University College London, and Emily, 20 who is at Birmingham City University studying Digital Marketing, who both amaze me and make me proud every day, and I’ve been happily married to my lovely husband Ross for 12 years. As an HR Manager in a large company for 20 years, I often struggled to juggle work and family commitments and have enough time to fit everything in! So in 2014 when the opportunity arose, I took redundancy from my post which enabled us as a family to relocate back to the South Coast (from Surrey where we had been living and working). 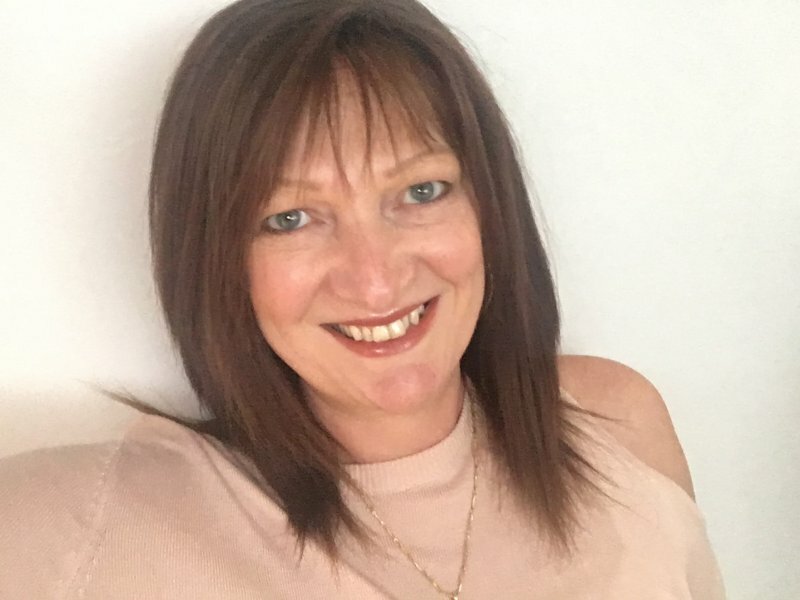 In a huge leap of faith, I took on a new, very different role selling jewellery and accessories with Stella & Dot – and found that I loved the flexibility of working for myself, as an entrepreneur! The jewellery and accessories are gorgeous and I get to spend my days chatting with lovely women and trying on nice sparkly things!! I also got to spend the first full summer holidays with my daughters – they were aged 16 and 18! 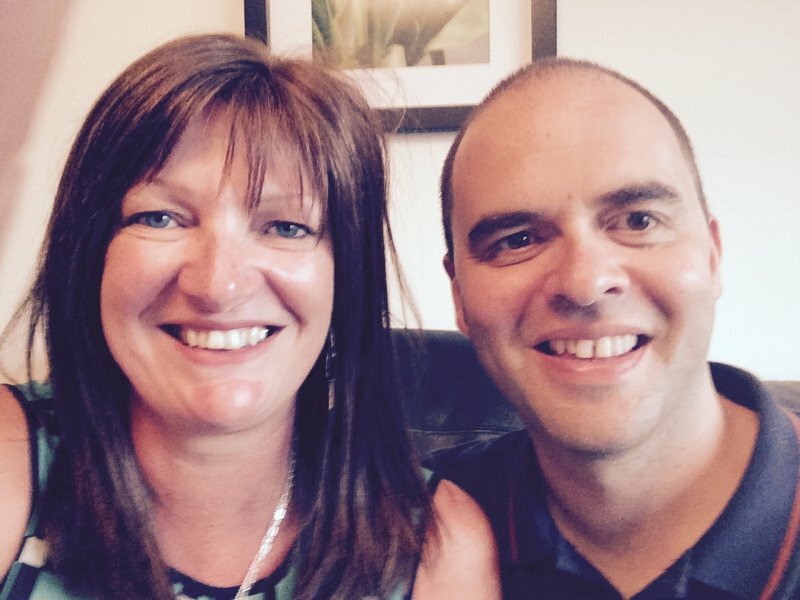 An integral part of my new business is a lot of networking which is a part of the role that I love, and it was at one of the networking events that I met Michelle. 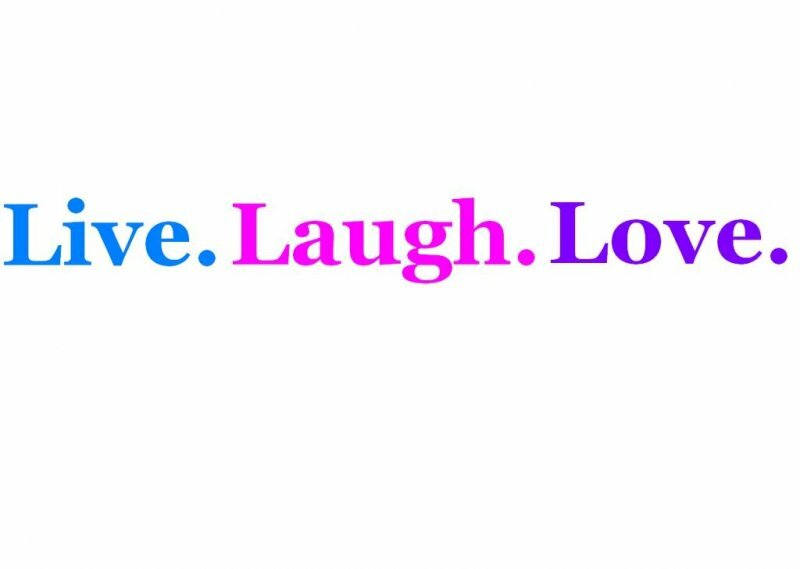 We’ve met and bonded over the time we’ve known each other and this connection has led me to open a new Live Laugh Love Ladies Club. Michelle and I share a passion for providing friendship, and a fun, lively and modern social environment for women to enjoy, and for giving something back to the communities in which we live. I would love to welcome you to my club – please look at the Bournemouth tab – don’t hesitate to contact me if you have any questions, or just go ahead and book yourself in online! Please ensure you do book so that I have numbers for catering.